Corrados can accomodate your group function Sunday, Monday, Tuesday and Thursday for 8 or more! Lunch is also available for Groups of 8 or more, Monday to Sunday. 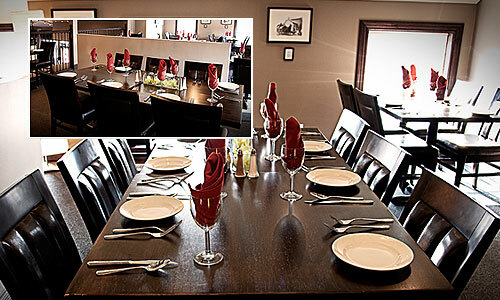 The upper dining room is not available for Groups, and is held for our regular adult dining restaurant guests only.